We attended “Wave Money: Defining and Leading Mobile Money in Myanmar”. Brad Jones, CEO of Wave Money and Melvyn Pun, CEO of Yoma Strategic provided insights into the growth potential and trajectory of Myanmar’s FinTech and Real Estate sectors. Myanmar currently has 4 State-Owned Banks, 24 Local Private Banks, 13 Foreign Banks and 12 Mobile Money Providers. Wave Money belongs to the Mobile Money Providers category. Wave Money currently has 36,000 Wave shops in Myanmar, spread across 289 townships. In comparison, there are only 3,000 ATMs and 2,000 bank branches in Myanmar. Furthermore, most of the branches are in more urban areas, beyond the reach of most customers. (i) travel back home personally to deliver the cash; (ii) ask friends or relatives to bring the money home, (iii) pay bus drivers a fee to deliver the money, with the recipient waiting at the bus station and (iv) remit money using hundis (an informal and unlicensed money remittance service). In contrast, Wave Money allows locals to send money conveniently, safely and instantly from the nearest Wave shop or a mobile phone using a Wave account. Wave Money is Myanmar’s first non-bank organization to provide mobile financial services since 2016. 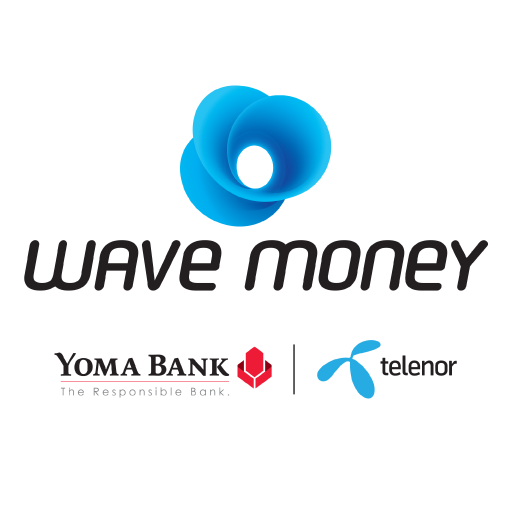 Wave Money is a joint venture between Telenor and Yoma Bank to provide accessible, safe and convenient mobile financial services via an agent network (Wave Shops) or Wave Account on the user’s phone. Wave Money offers its users with the service to receive and send money to anyone (with or without a Wave account). 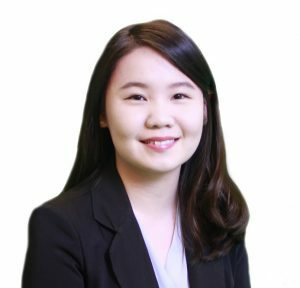 How does Wave Money work? Money transfer: An individual hands cash and the mobile number of the recipient to the Wave Money agent. The recipient will receive an SMS notification and head to any Wave Money agent. At the agent shop, the recipient keys in his transaction ID number and pin. Once confirmation is received, the agent will hand-over cash to the recipient. Around 80% of wave money transactions are money transfers. Payment between phones: Payer and receiver will both need the Wave Money app to transfer money amongst themselves simply with an exchange of mobile numbers. Merchant payment: Users are able to purchase food or any other items using the QR code displayed by the merchant. The adoption of this service has been slower than the rest.